Frank Valencia, Sr. Managing Partner, and Victor Sanchez, Operations Manager, are part of Bongo PM Team. Their company, Bongo PM, focuses on AirBnB Property Management for vacation and short-term rentals. Their mission is to find the best real estate services for people looking for a home to rent or a vacation property to stay. This is a special episode where the guests answer the listeners’ questions from The Boss Lounge about short-term rentals. If you are a property owner or a traveler looking for a place to rent, this is a perfect episode to start your real estate journey. Frank and Victor explain what services their company provides and the fundamentals of short-term rentals. They will answer several questions that you yourself might be asking, including the best cities for property rentals, profitability, taxes, and income potential. 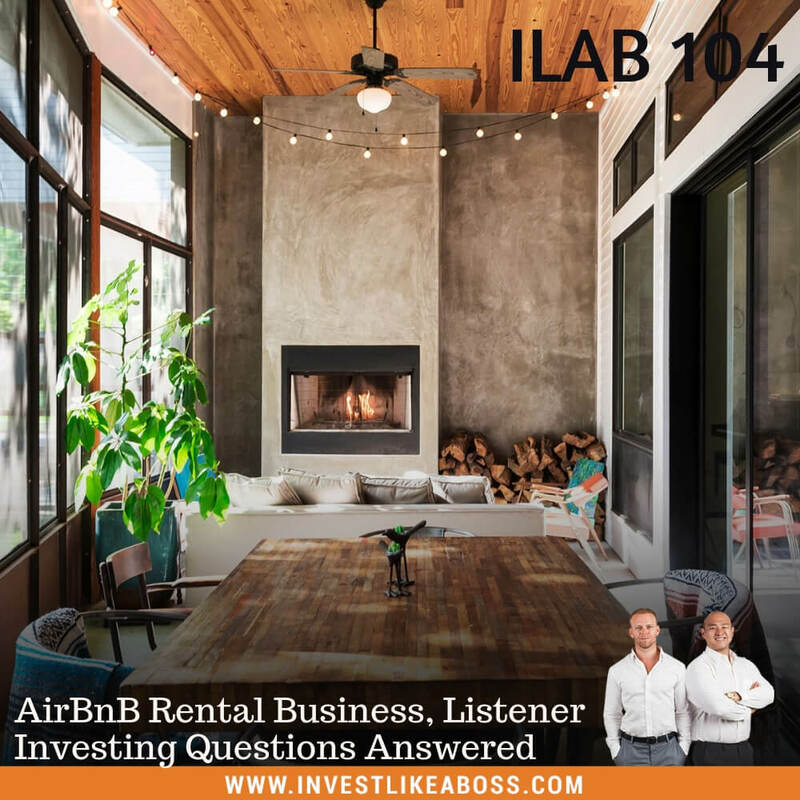 Listen to ILAB 104 on iTunes here or subscribe on your favorite podcast app.